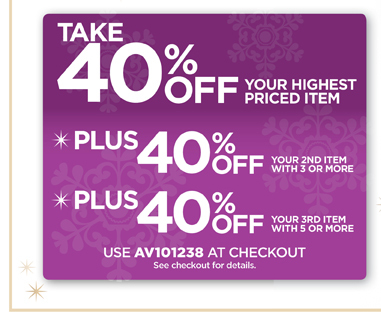 The Frugalista Fatshionista: Avenue - 40% Off! Sale is here! I :heart: their tights and boots!